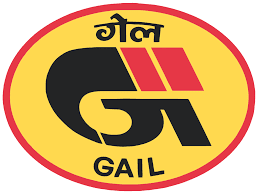 GAIL Recruitment 2018 gailonline.com 10 posts Last Date 7th September & 9th September 2018. Last Date:7th September & 9th September 2018. How To Apply:All Eligible and Interested candidates may fill the online application through official website http://www.gailonline.com before or on 7th September & 9th September 2018.